Asian members of the International Credit Insurance & Surety Association (ICISA), recently met in Hong Kong to discuss current market trends and the outlook for the industry in Asia. 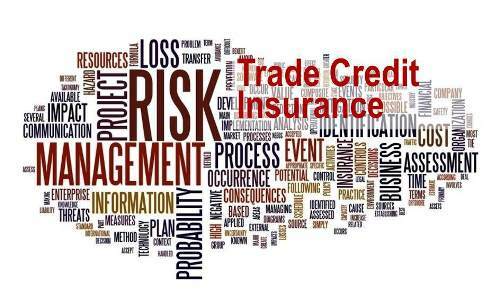 China’s policy stimulus for trade credit insurance, the increased role for export credit insurance and the liberalized export credit market in conjunction with an increasing SME involvement were identified as opportunities in Asia for 2014 and 2015. But the members also identified potential concerns for the industry in the Asian region. “Three issues were discussed, which need extra attention. First of all the importance of building deeper/different distribution networks to serve a much larger part of the market and the necessity to adapt to local customs, not necessarily copying Western-style wordings and way of working. Also the issue of fraud remains on the table. Developing a different style of policy underwriting as well as building deep recovery networks might be a key to this”, according to Richard Wulff. 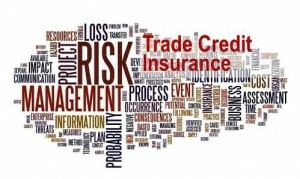 The International Credit Insurance & Surety Association (ICISA) brings together the world’s leading companies that provide trade credit insurance and/or surety bonds. Founded in 1928 as the first credit insurance association, the current members account for 95% of the world’s private credit insurance business. Today, with almost USD 3 trillion in trade receivables insured and billions of dollars worth of construction, services and infrastructure guaranteed, ICISA members play a central role in facilitating trade and economic development on all five continents and practically every country in the world.